Our Blueberry tea is our choice for a gourmet dessert drink. Add a little sugar or honey to complement this smooth, rich tea. 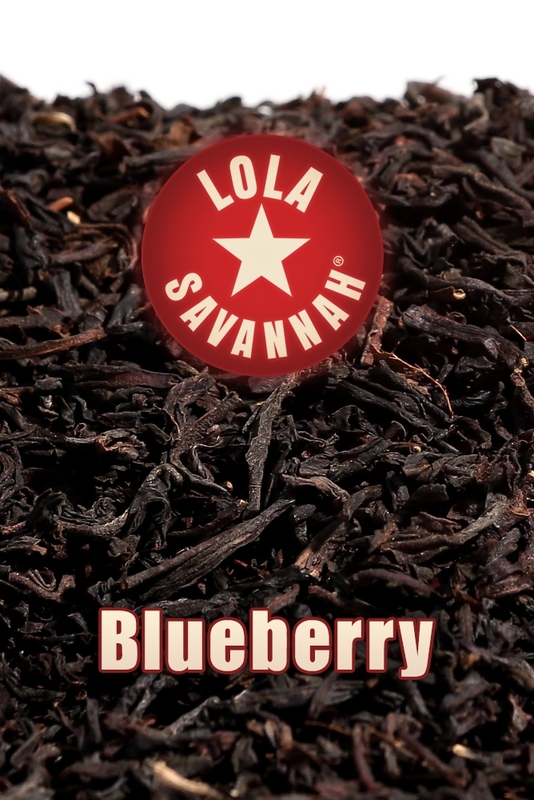 We blend together the whole blueberry fruit, natural blueberry flavor extracts, and premium quality Chinese and Indian black teas for a fruity aroma of fresh blueberries.